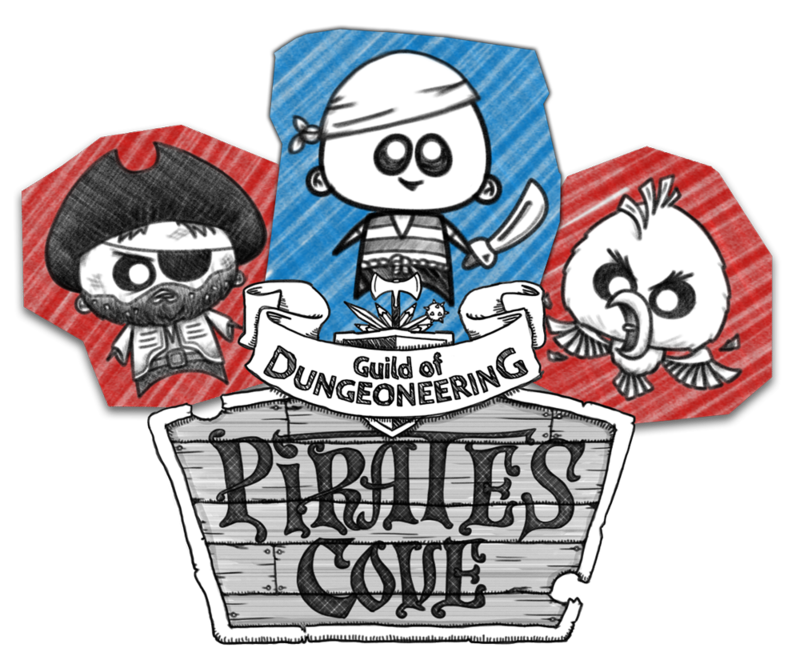 I recently reviewed the iOS port of the PC game Guild of Dungeoneering by Gambrinous. I thoroughly enjoyed the game and knew an expansion pack was headed for iOS. Well, I just got news that the Pirates Cove Adventure Pack will arrive on iOS and Android devices on August 30th. It will be a free update for anyone who already owns the game, but the price of the app as a whole will go up. So if you’d like to take advantage of the lower price, you’re running out of time. The Pirate’s Cove Adventure Pack, which will be FREE for gamers who have already bought the game and those that buy it before this update, includes 30% more game with a brand new pirate themed region complete with 3 new dungeoneer classes to quest with, 23 new monsters to defeat and 27 new items to equip. Pirate’s Cove is part of the main game, Guild of Dungeoneering available on the AppStore and Google Play. I’m genuinely excited for this update, as I miss the game already even though I completed the current content only about a week ago. And this update will add almost a third of the current content. That’s pretty insane! If you’re still not sure whether the game’s for you, make sure to check out my review before the 30th.